Jim Hawkins is an upstanding young man whose father died several years before. Now he is on his own, but he finds employment thanks to his father's friends. Jim finds himself on the crew of a ship, little realizing at first that a secret mission is afoot and that he is the key to its success. As the journey goes on, he befriends an enigmatic cook named John Silver. John is ingratiating and treats Jim like an adult, unlike most of the crew. They become close, but as they draw close to a mysterious island, Jim wonders whether he has just been used all this time, since he has the map that will reveal a long-lost treasure that everybody suddenly seems very keen to retrieve. 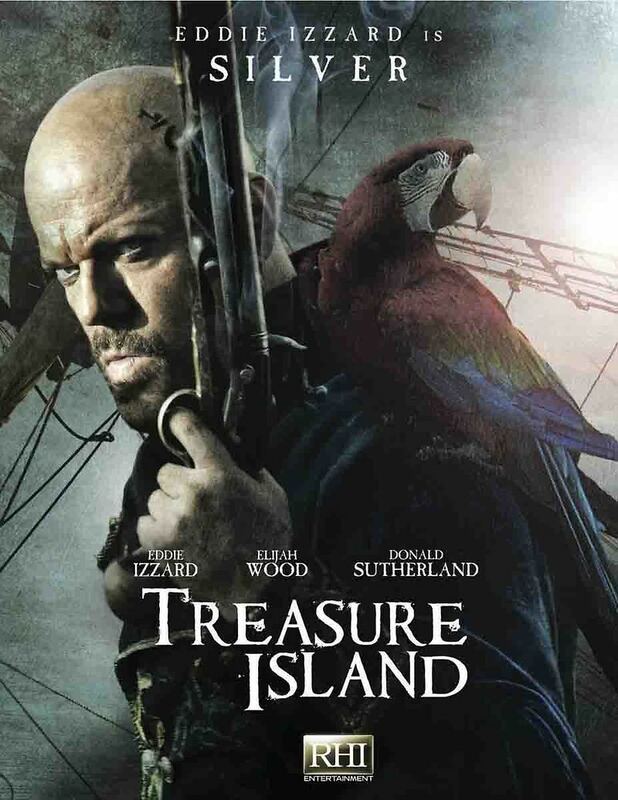 DVDs Release Dates is the best source to find out when does Treasure Island come out on DVD and Blu-ray. Dates do change so check back often as the release approaches.